3,000 sq ft. luxury home on golf course with 3 bedrooms, beautiful dining and living rooms with finished basement. Lovely shaded deck with bbq and patio furniture.. 42' tv with VCR/DVD with surround sound for movies/tv viewing. 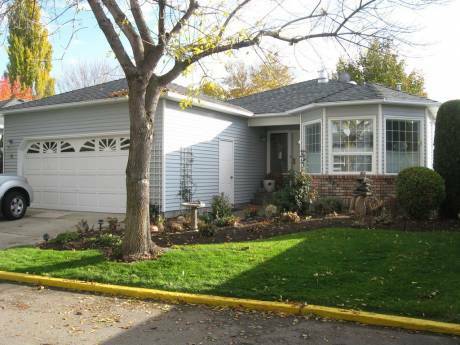 2 bedrooms up and 1 large bedroom down, 2 with queen size beds and one double. Air hockey in basement. Internet connection. Piano. Gas Fireplace. Also access to inexpensive video movies to rent. Also hiking trails. We are recently retired couple an MD & RN. Parents of 4 & grandparents 0f 10. We wish to exchange for approx. 1 month but flexible. Car exchange a possibility, ours a toyota avalon yr. 2000. We promise to leave your home as we found it. This our 1st. exchange. Just the 2 of us travelling. 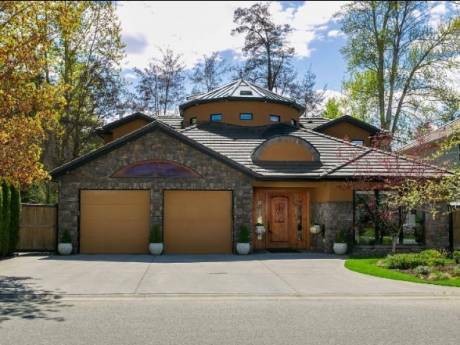 Luxury 3,000 sq.ft home in gated community at Gallagher's Canyon Golf Course in Kelowna. Top rated Canadian golf course with 9 and 18 hole courses. 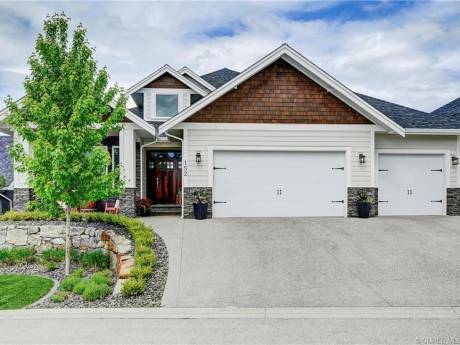 For more information about our gated community and its ammenities, google "The Village of Gallagher's Canyon, Kelowna, BC, Canada". Big White Ski & Snowboard Resort is a 45 minute drive away and Silver Star Mountain Resort is a 75 minute drive. Snow is guaranteed at these resorts from November 15th to April 15th. These resorts both offer downhill skiing, cross country skiing, tubing as well as ice skating. Kelowna is a city of 110,000 people on the lake with numerous recreational activities including swimming, hiking, camping, mountain biking, houseboat rentals, fishing etc. Fine dining and wine tours readily available. Okanagan Valley is famous for it's wineries with wonderful tours and tastings available.